Hoarding is being used as a visual aid to describe some of the key construction elements used for the project at Twickenham train station. 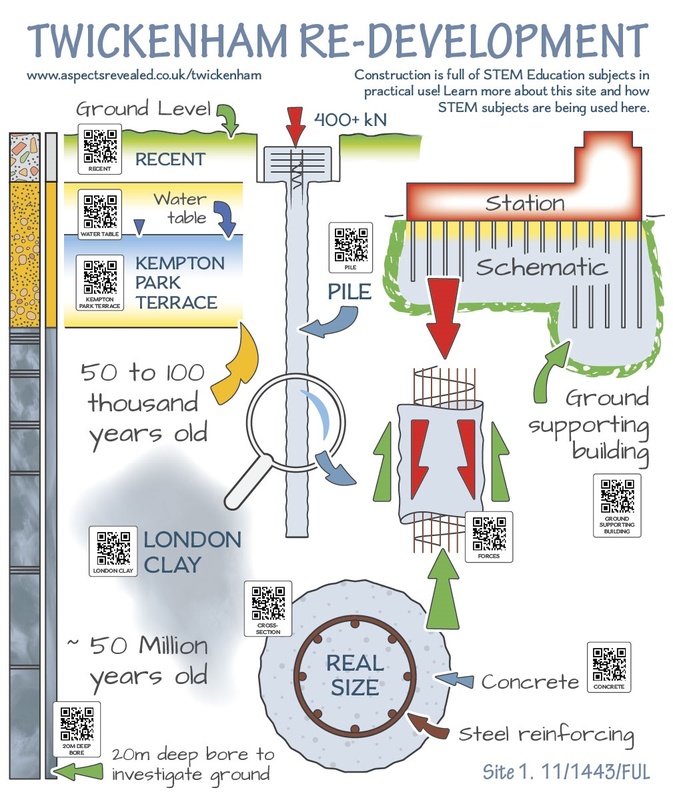 The visual aid depicts the key construction elements used on the project at Twickenham train station and aims to catch the eye of young people and to spark an interest in the construction industry and the careers within it. 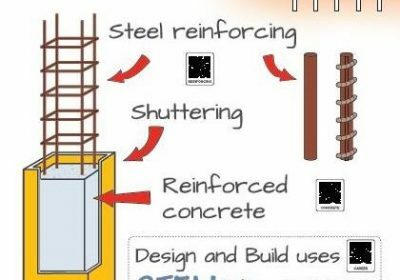 The hoarding illustrates the cleverness of engineering and the range of science, technology, engineering and maths (STEM) the subject uses. The hoarding also showcases the diversity of engineering and the range of disciplines in STEM that in calls on. The hoarding has QR codes for people to scan and use. The QR code explains the skills involved in engineering, examples of the STEM in each skill, and the sort of careers to be had using such skills. The QR codes also lead onto further information on careers in construction and the education required to enter such careers and identifies where further information on these subjects can be gained. A support for parents, guardians and mentors. A general direction and encouragement for those from any walk of life. Monitor Report. Osborne Infrastructure Ltd. London. October 2018.